Fall is finally in the air and so is Mountaineer Football. It is always exciting to see the Mountaineers play well. I wanted to send out a President’s Message to give you an update on the association. We had a wonderful fall Alumni course with Dr. Bill Robbins on September 28, 2018. He discussed treatment planning options in various situations. These courses are so beneficial in challenging us to go beyond our present way of evaluating a person’s functional and cosmetic treatment options. 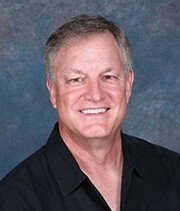 When we are exposed to teachers like Bill Robbins, it allows us to expand our treatment planning options and offered services thus growing our dental practices. We will strive to bring you the best speakers so that you will expand your knowledge. I have always believed that the more CE that we receive the more enjoyment we have in our dental career. 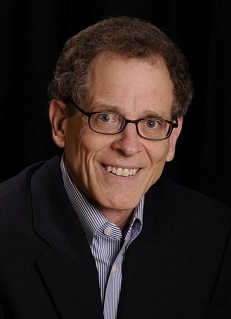 Our next course for our Alumni and students is our reunion weekend on April 26, 2019 showcasing Dr. Harold Crossley. We have some special events planned for this weekend so stay tuned. DDS Class of 2022 receives tackle box for supplies for lab and clinic. 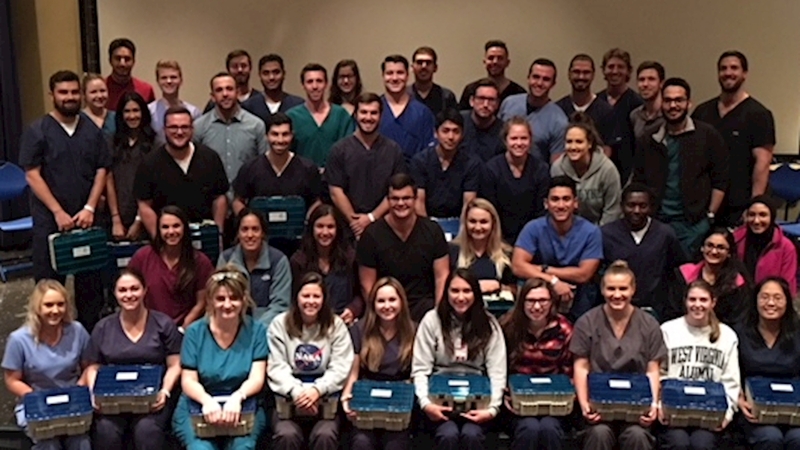 DDS Class of 2021 receives NEVI instrument for use in clinic. DDS Class of 2020 receives bur block with 4 burs. 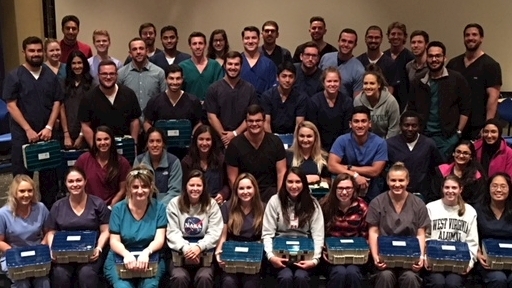 DDS Class of 2019 receives an endodontics tooth for use for board exams. 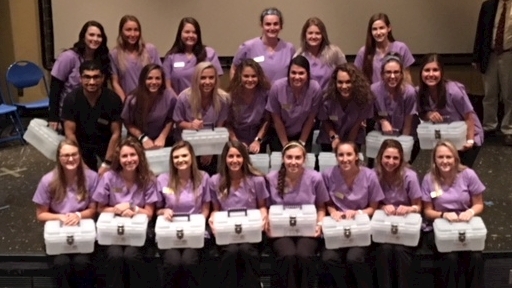 Dental hygiene sophomores receive a tackle box for supplies for lab and clinic. 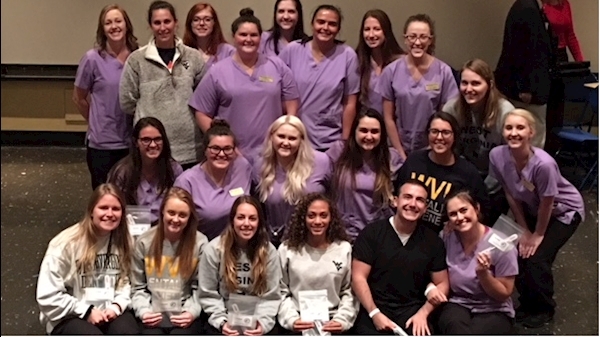 Dental hygiene juniors receive After Five instrument. 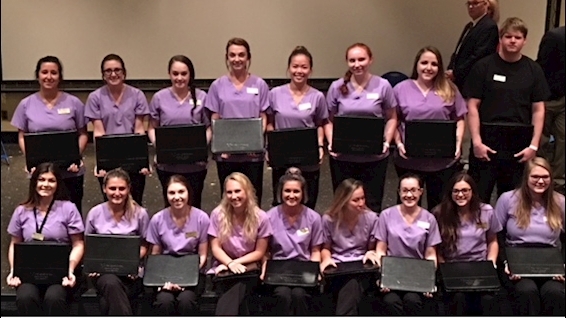 Dental hygiene seniors receive portfolios for job interviews. This is just one of many things that the alumni association does to support the students. These types of events and support would not be possible without you being a dues paying member of the association. 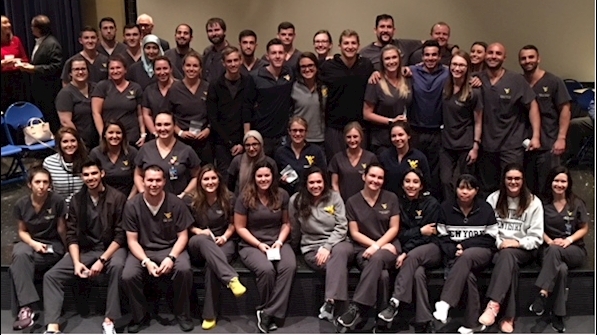 This is YOUR alumni association at work supporting the WVU School of Dentistry and students because of your dedication in continued membership. If you currently are not a member, please consider joining. 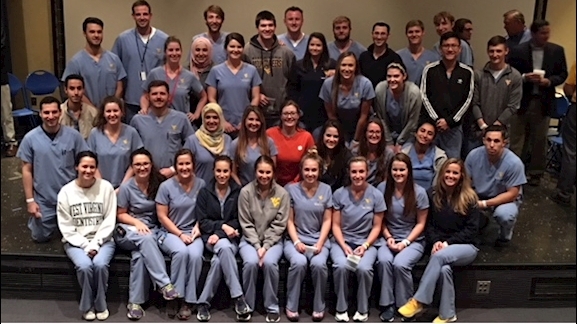 There are 190 DDS students and 82 Dental Hygiene students that you are supporting in many ways when you complete your annual membership dues. As members of the Board of Governors of the alumni association, we are committed in educating the students as to the importance of joining upon graduation in order for the association to remain as active in the future as it is now. Contact your classmates and start planning now. Information will be coming soon.